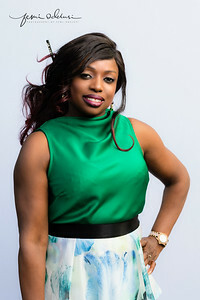 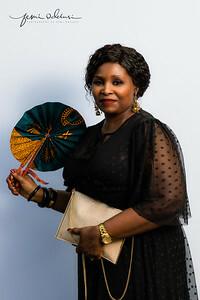 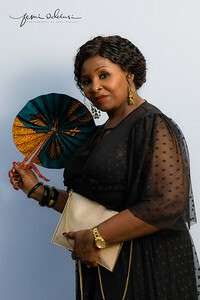 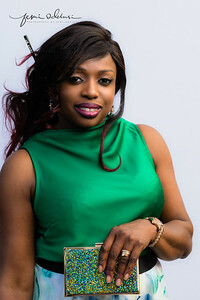 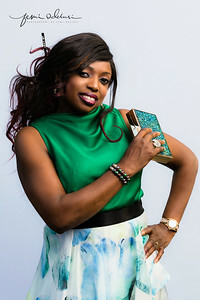 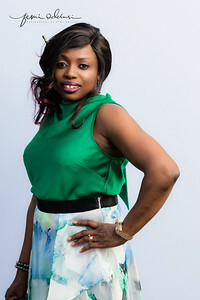 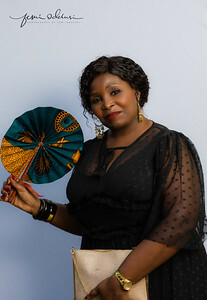 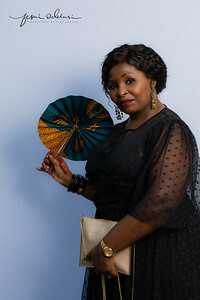 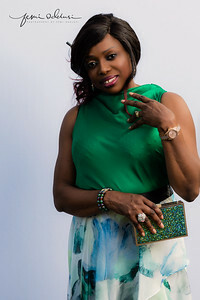 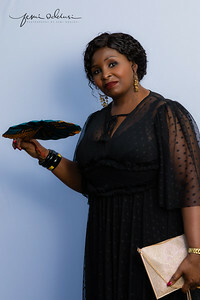 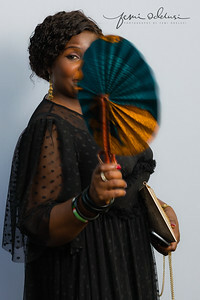 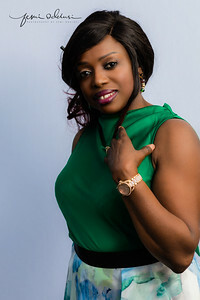 Rachel Osinaike (Grateful Rachel) runs the Women Empowering Projects (WEP). 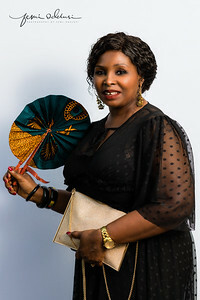 The Charity Ball Summer 2018 (themed "Discovering The Beauty Within'') took place on 6th July 2018 at Double Tree By Hilton, Dartford, DA2 6QF. 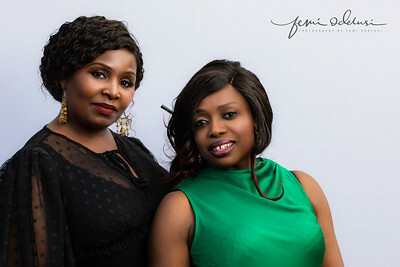 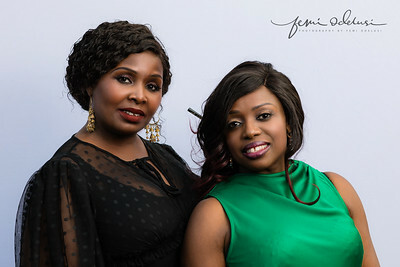 Lara Odelusi and Ronke Ogunlana had a photoshoot for the event.